13th annual event of ETPN: 3 days to meet the European Nanomedicine community! 3 days to meet the European Nanomedicine and HealthTech communities! Disruptive medical technologies: who will pay the bill? After the 12th anniversary of its annual event in Malaga on last October 2017, The European Technology Platform on Nanomedicine (ETPN) is happy to invite you to ETPN2018 in Berlin, Germany! New place, new date, same energy! This year we move the ETPN event from October to May. We organize ETPN2018 in close collaboration with a consortium of the strong partners from the European Nanomedicine community, coordinated by Prof. Hans-Jörg Meisel, Director Center of Neurosciences/ Chair Dept. of Neurosurgery at BG Klinikum Bergmannstrost Halle. 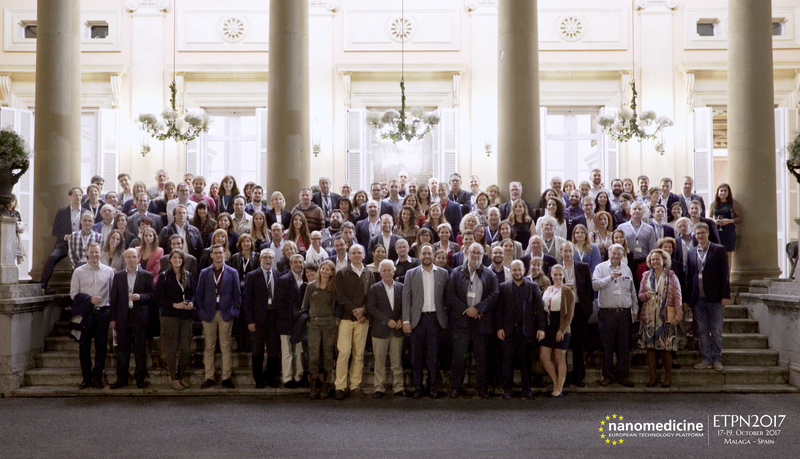 ETPN2018 is the unique place to discover, to network, to showcase, to design new projects, to brainstorm about the industrial expansion of Nanomedicine, all in a relaxed and friendly atmosphere. Most importantly, the ETPN has started a great evolution to interface Nanotechnologies with other emerging medical technologies, notably through the coordination of NOBEL, in preparation of ESTHER. Therefore, we want to make ETPN2018 a great opportunity to be part of that convergence for smarter HealtTech in Europe! On top of the key presentations scheduled this year, you will also be offered various opportunities to present your innovative projects throughout the three days, and nice socials events for networking in a friendly atmosphere. We look forward to seeing you all in Germany at ETPN2018!